"I think it's great," Kane said after scoring twice for Tottenham Hotspur against PSV Eindhoven at Wembley on Tuesday to keep the London club's Champions League hopes alive. Next week's match will be called The Wayne Rooney Foundation International in support of the striker's children's charity, and England manager Gareth Southgate has named Rooney in the squad. "It's a really good thing that everyone should be a part of. 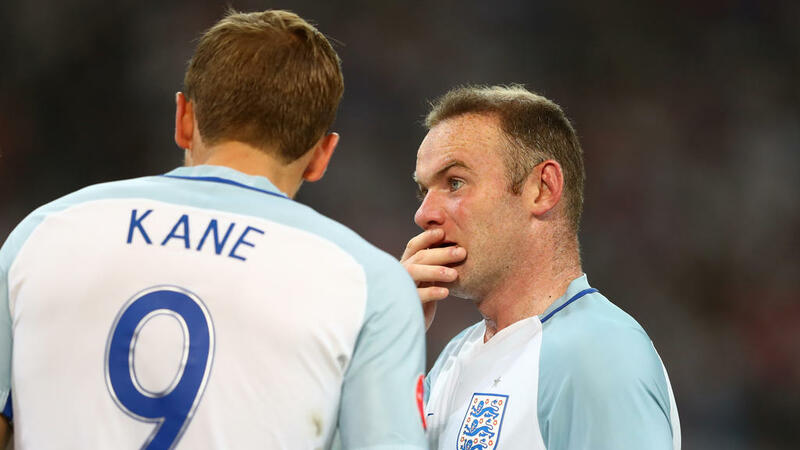 Wayne is one the greatest ever players to play for England, the greatest goalscorer to play for England, so why not give him the send-off he deserves? "It's a great experience for the younger players in our team. So I think everyone should get right behind it, and it'll be a good send-off." "He deserves it. He was a great captain for us. He was captain when I got into the squad. So if he plays, of course he'll be the captain," said Kane.